These delicious, healthy recipes will let you recreate everything from Rebekahsstew to what Jesus might have eaten at the wedding feast of Cana. This beautifulbook includes Bible references, nutrition information and full-colourphotographs. 96 pages, from Candle. 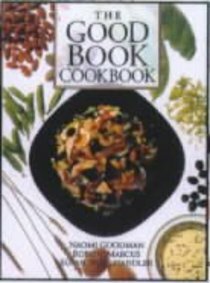 About "Good Book Cook Book"